What is the best PUBG Mobile emulator for PC to use in 2019? 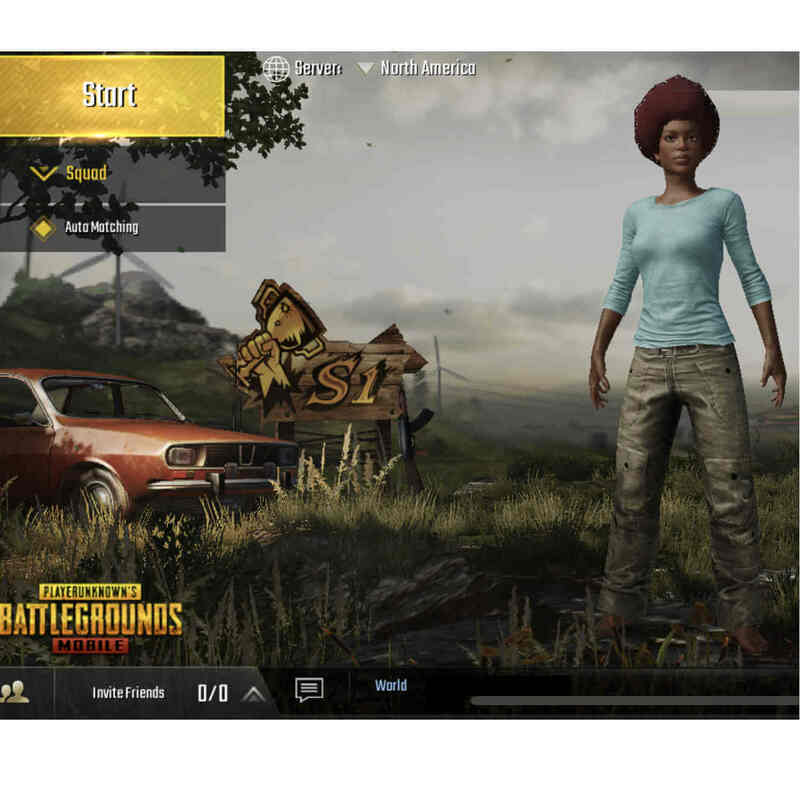 Home » Software » What is the best PUBG Mobile emulator for PC to use in 2019? PUBG (PlayerUnknown’s Battleground) is a popular online shooter game played by millions of gamers every day. The game has evolved over the years with a streamlined mobile version. Hence, the mobile version is highly rated by many as it gives almost similar features to the PC version. Since the controls are fitted into a small screen, some unintended actions such as firing your weapon while adjusting player’s position may occur. Another disadvantage is the game massively drains your phone battery. It would definitely be better if you could simulate the mobile gameplay on a better device such as your Windows PC. This is possible if you use an emulator, there are several emulators available for Android. However many of these emulators come with limitations and may not be compatible with some games and apps. This means that you may experience some technical issues after installing them. In most cases, we’re talking about emulator launch issues, black screen issues, game freezes and so on. Proceed at your own risk. Also, don’t forget to update your Windows computer, disable GPU and CPU hogging apps and program and clean boot your computer. 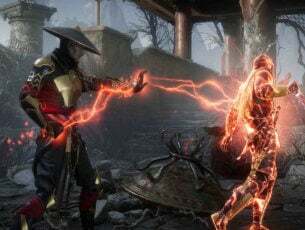 These quick tips will help you to reduce the chances of encountering game bugs. Bluestacks is the most popular Android emulator with millions of users. However, there have been a lot of complaints about recent releases despite this it gives quality and reliable service. The emulator is developed for easy access mimicking the interface of an Android tablet. Meanwhile, this emulator for PUGB Mobile comes in both free and paid versions. Although, the free version is ridden with ads but you get an ad-free experience with the premium version. 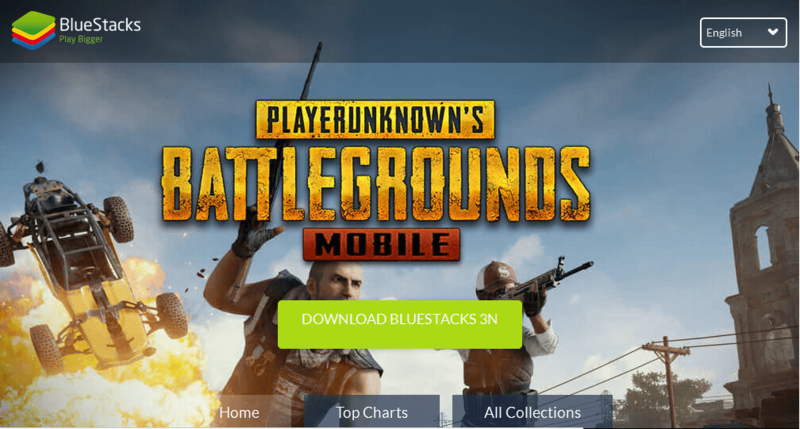 Bluestacks would run your PUBG Mobile game smoothly. You can also use the option of the gamepad as it enables integration of different gamepad features. In addition, you can also download apps and games or install standalone APK files. The emulator has one of the largest compatibility to games and applications. Lastly, Bluestacks is an excellent emulator which is compatible with Windows OS; hence, it gives you an edge to run a large amount of games most especially PUGB. This is one of the best emulator for PUGB Mobile available right now. This software enables you to load apps downloaded outside Play Store on your PC. You can enjoy PUBG gameplay using your PC gamepad. The emulator also enables you to map out keys or buttons to perform Android functions. In addition, this software utilizes the stock version of Android which is developed mainly for gaming. This is to be expected as many people use emulators for gaming. You can also install various apps as well. The emulator is free to use which is cool. There are also many extra features such as screenshot and video recording options. These features can be found from the toolbar at the right end of the window. 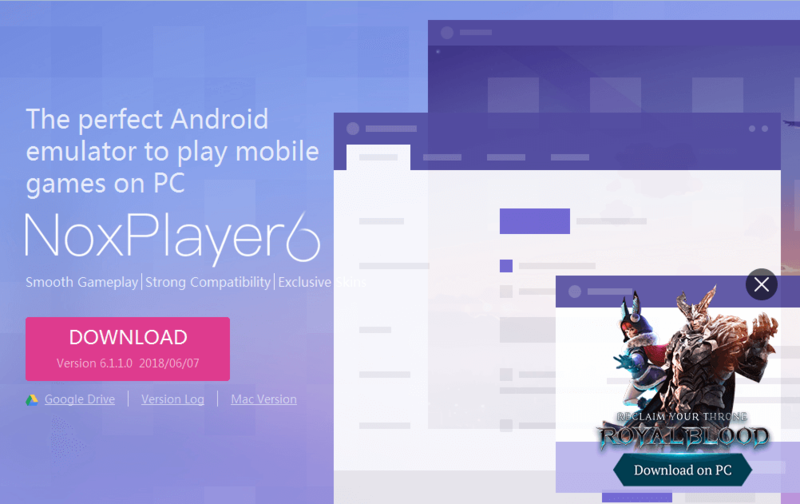 Hence, NoxPlayer6 is a recommended emulator to use for PUBG Mobile as you get fast gameplay and gamepad features. Memu Emulator is one of the few new emulators that have managed to become popular. The emulator is popular for its wide features that make gameplay easy on PC. The emulator can enable virtualization for your PC and it also gives great performance for integrated and dedicated graphics. In addition, Memu has a great deal of keyboard mapping features which can be customized for your PUBG Mobile gaming needs. The emulator enables installation of APK files from play store or copying the APK app or games on the emulator window. Also, there are other extended features on Memu emulator making it a good choice for PUGB gamers. Meanwhile, Tencent Buddy enables you to play PUBG on your PC with controls fully optimized to improve gameplay. The main benefit of this emulator is that PUBG controls are properly mapped on to your keypad and mouse. You can pick from among various layout which is best for you. Also, you can switch from keyboard control to mouse control easily. In addition, this software utilizes great system resources; however, you get quality gameplay framerate with excellent graphics. Hence, you may need to lower your graphics settings when using the emulator on a low-end computers. 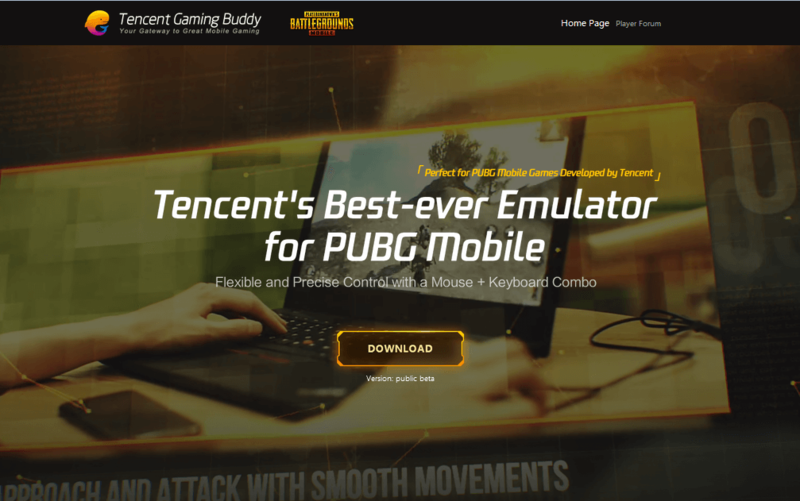 Tencent Gaming Buddy is an excellent emulator as it gives specific attention to PUBG mobile with excellent features. 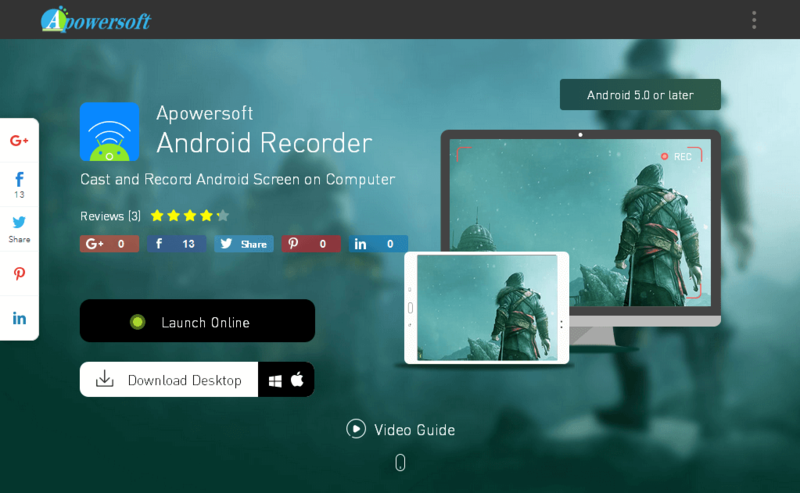 Apowersoft Android Recorder is a software that cast/stream your Android screen to your PC. Hence, you can stream your screen activities on your PC in real time. This is good for PUBG as you would have better gaming experience unlike other emulators, where there are issues running PUGB smoothly. Also, there are features like screenshot and screen recorder; this enables you to take screenshot and also record your gameplay on your Windows PC. Conclusively, the emulators we mentioned above are applicable for PUGB Mobile gameplay. As you can see, answering the question ‘What is the best PUBG Mobile emulator?’ is not an easy task. All the emulators listed above come with their specific strong points. For example, if you own a low-end computer, you should install Tencent. However, keep in mind that won’t be the fastest possible emulation experience. On the other hand, if you want to enjoy a lag-free PUBG Mobile experience, you should install Nox. We would love to get feedback from you on which emulator you use for your PUBG needs. Feel free to comment below. Editor’s Note: This post was originally published in June 2018 and has been since updated for freshness, and accuracy.